Transfer data from Android to iPhone can be a tough thing. But after reading this article, you can be the one who could easily transfer data from Android to iPhone X/XS (Max)/XR without complication. Keep reading to get the useful methods that can save your time and efforts in Android to iPhone transfer. With the release of the new iPhone XS (Max)/XR, it’s really fascinating and appealing for us to switch to the new iPhone in order to enjoy its new features. In this case, a tricky problem would show up: how can I transfer data from Android to iPhone XS (Max)/XR? 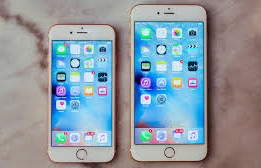 Since the two operating systems are completely different, it becomes really hard for the newcomer to transfer data from Android to iPhone XS (Max)/XR. 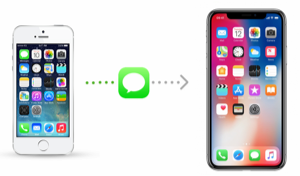 In this case, to help you out, we have prepared two useful and efficient methods for you on how to transfer data from Android to iPhone X/XS (Max)/XR. As we know, it’s never an easy thing to transfer data from Android to iPhone. 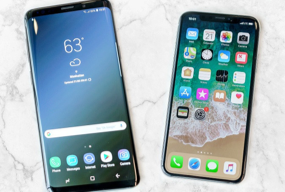 To get away from the tedious and time-consuming process, you should seek help from some professional iOS Mover that can help you transfer files easily and safely from Android to iPhone. And AnyTrans for iOS is the one can render you what you exactly want for free. 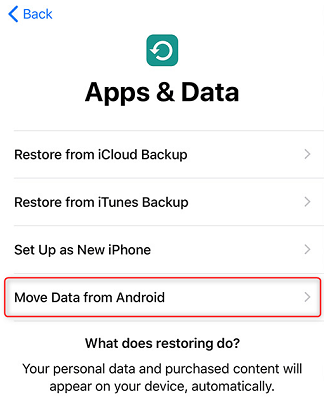 Transfer data directly from Android to iPhone without the need to backup and restore. Selectively transfer or transfer all Android data to iPhone X/XS (Max)/XR in one click. Guarantee absolute safety and security during the transfer process without erasing or losing your data on both Android device and iPhone. 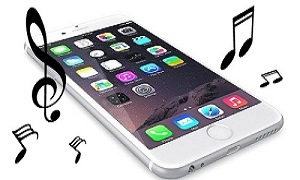 All kinds of data like music, video, messages, photos, contacts and so on can be easily transferred from Android to iPhone. Can’t find a quick access to transfer data from Android to iPhone? AnyTrans for iOS can be your one-stop solution. With the free iOS Mover, you can transfer all your Android data to iPhone X/XS (Max)/XR in one click. Download it now and get the easy way! Step 1Download AnyTrans for iOS on your PC/Mac > Plug your Android device and iPhone to the computer. Step 2Click iOS Mover in the pull-down menu > Switch to 1-Click Management page > Click on Content to iOS. Step 3Select the category you would like to transfer > Click the arrow on the right side to start the transfer. 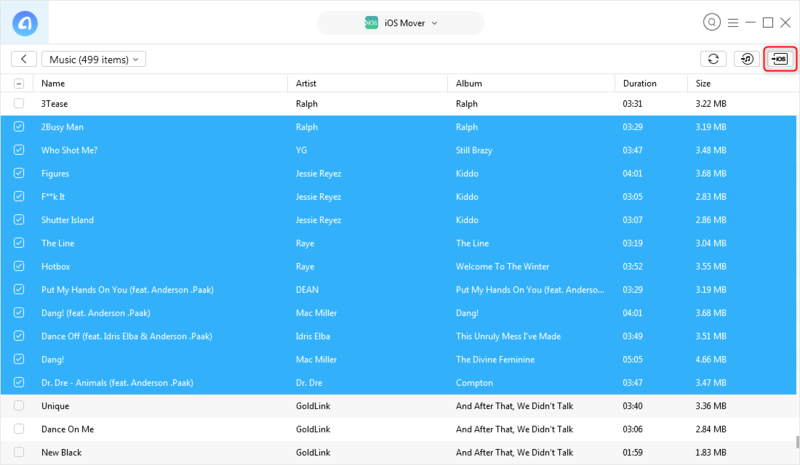 Step 4Under iOS Mover, switch to Category Management page > Select one category. Step 5Checkbox the file you want to transfer > Click on the Send to iOS Device button. Then your selected files shall be transferred to iPhone X/XS (Max)/XR. To use this tool to transfer data from Android to iPhone, you have to erase your iPhone X/XS (Max)/XR first. All the files shall be transferred to iPhone without selection. And it can’t help you to transfer music, message attachments from Android to iPhone. Unsatisfied with these restrictions? Method 1 would be a better choice. Step 1Erase your data on iPhone X/XS (Max)/XR (Settings > General > Reset > Erase All Content and Settings) > Set your iPhone up and enter “Apps & Data” screen > Choose Move Data from Android. 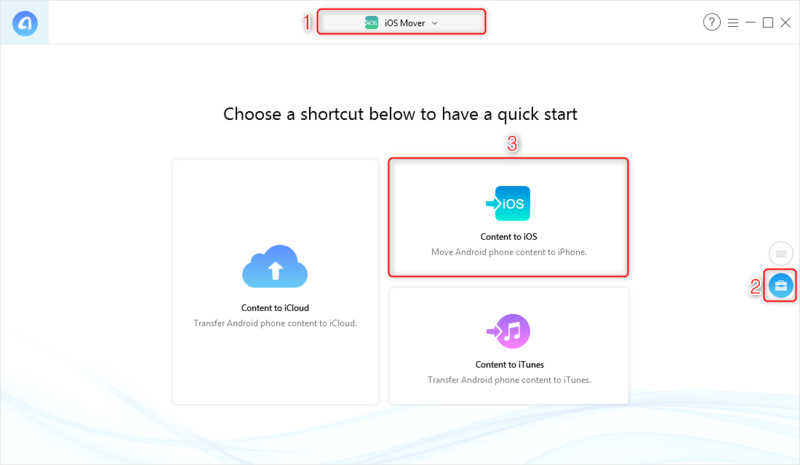 Step 2Install and open Move to iOS app on your Android device > When you receive a digit code on your iPhone X/XS (Max)/XR, enter it on your Android device. 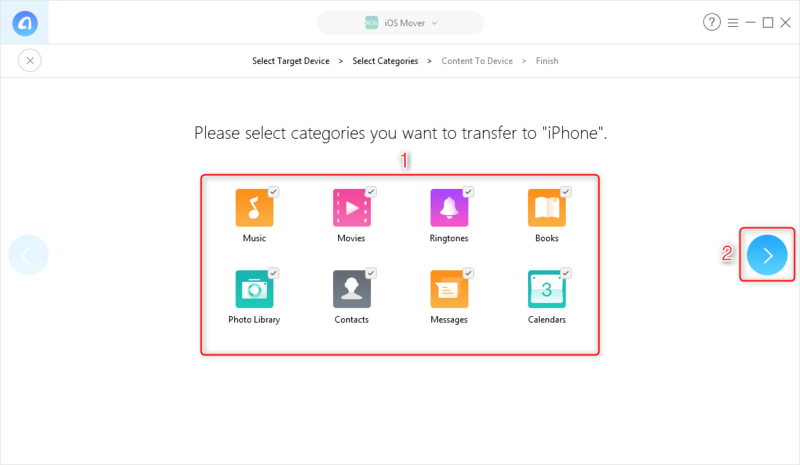 Step 3Select categories you want to move to iPhone > Click Next to start the transfer. 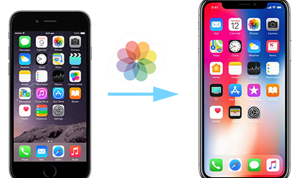 Here we have shown you two ways on how to transfer data from Android to iPhone X/XS (Max)/XR. 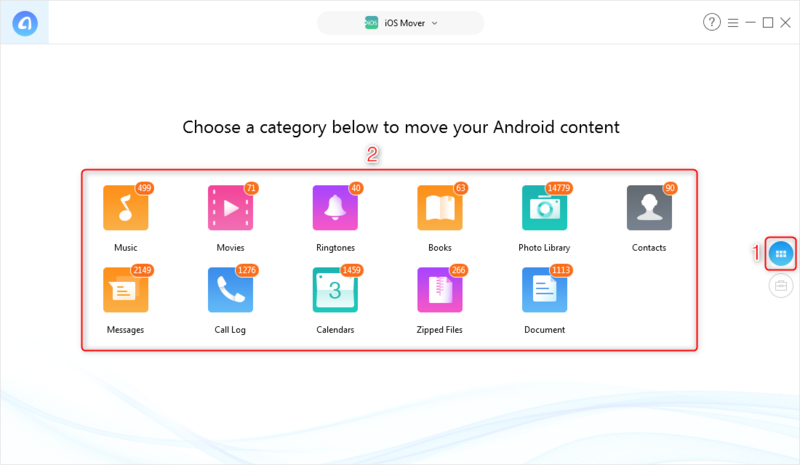 As you can see, with the help of AnyTrans for iOS, you are able to get an easy access to transfer data from Android to iPhone quickly and efficiently. Download it now and have a much easier device to device transfer!